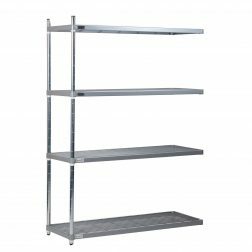 Aluminium shelves are supplied as standard with starter or extender bays. 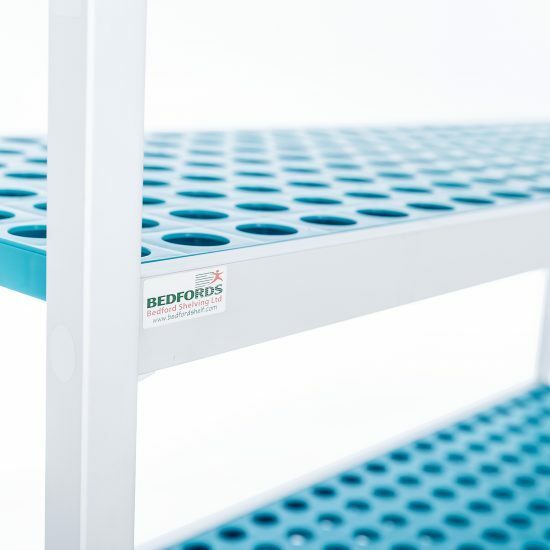 Additional shelves can also be supplied separately to allow additional levels to be added to existing bays. They are supplied with all the necessary hooks to fit into uprights.